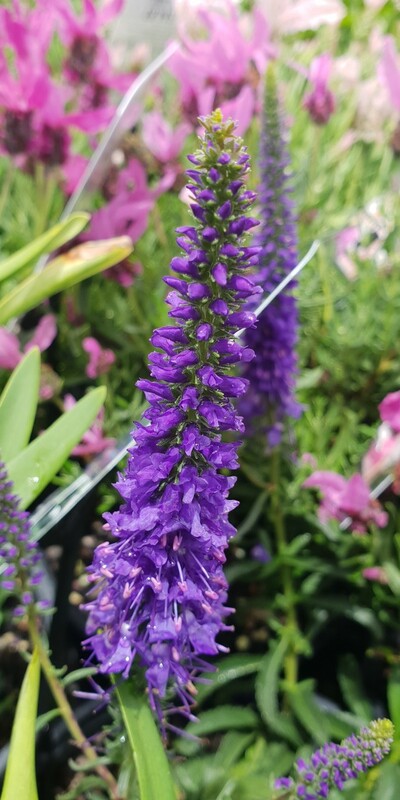 Striking vertical spires of purple-blue flowers with a compact and upright habit. 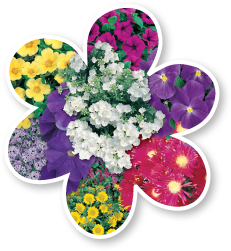 Plant in moist soil with good drainage in a sunny position. Height to 35cm. Width to 55cm. Feed with slow release fertilizer.